Balsamic vinegar is made from high quality black grape variety horoz karasa (prtelovo black grapes) through biological fermentation. 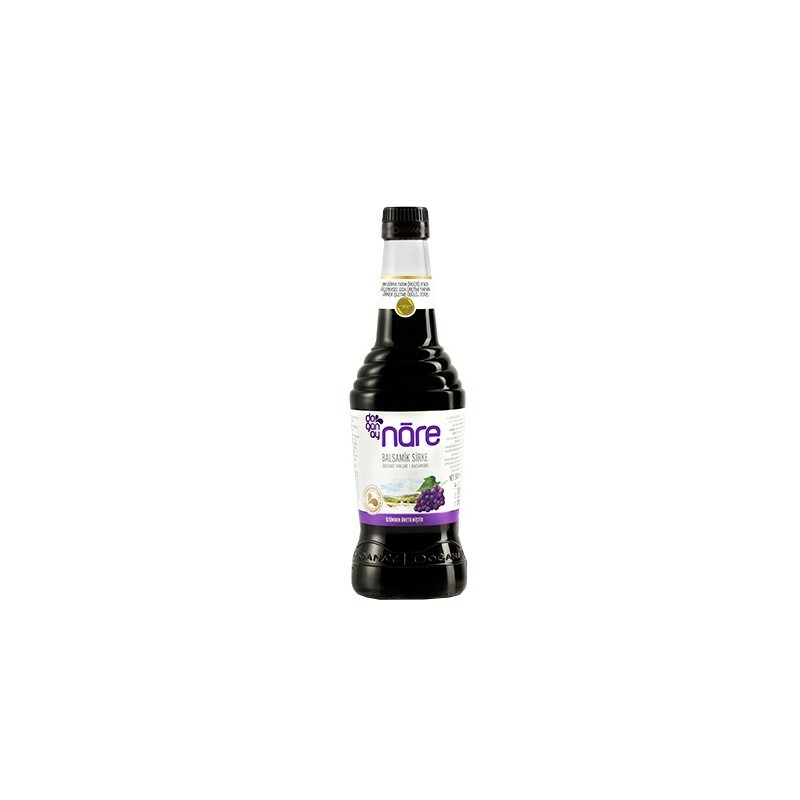 Manufactured from high quality black grape variety horoz karasa (prtelovo black grapes) through biological fermentation. Balsamic vinegar is produced from high-quality grape varieties - horoz Carras (petvetlovo black) and grape concentrate. By biological fermentation preserves valuable qualities. Embalming soft, sweet-sour taste makes it perfect for salads, cooking sauces and dressings. 100% juice from black grapes, passed through biological fermentation. This product is offered by ZDRAVNITZA. If you are a retailer and you are interested in our products, please contact us to provide you price list and conditions for partnership accord. Products that ZDRAVNITZA offers have all the necessary certificates and documents that allow the sale within the European Union.